Bereavement is a period of grief and mourning one goes through after someone close to him dies. It is about trying to accept what happened, learning to adjust to life without that person and finding a way to keep their memory alive while one tries to get along as best he can. Accepting that the loss really happened. Mourning is an important part of bereavement. Mourning involves rituals like funerals, rituals etc.. Seeing the body, lighting the pyre, scattering the ashes, watching the burial, are ways of affirming what has happened. As hard as it is, sometimes we need to see evidence that a person really has died before we can truly enter into the grieving process. Experiencing the pain & agony that comes with grief : It can manifest in many ways like sorrow, longing (to see them again), guilt, numbness, anger, hopelessness, loneliness & despair. Trying to adjust to life without the person : who died depending on what kind of relationship one had with the person who died. Bereavement counselling is designed to help people cope more effectively with the death of a loved one. Bereavement counselling offers an understanding of the mourning process, helps to resolve areas of conflict still remaining, explore areas that could potentially prevent you from moving on & to adjust to a new sense of self. It also addresses possible issues of depression or suicidal thoughts. Bereavement counselling aims to get to the point where one can function normally – however long it takes. While loss affects people in different ways, it must be remembered that almost anything that one experiences in the early stages of grief is normal—including feeling like you’re going crazy, feeling like you’re in a bad dream, or questioning your religious beliefs. By creating a place to keep the person you lost, and finding ways to remember them, one should be able to preserve their memory and honour, the impact they had on your life, without letting their absence obscure your own future. 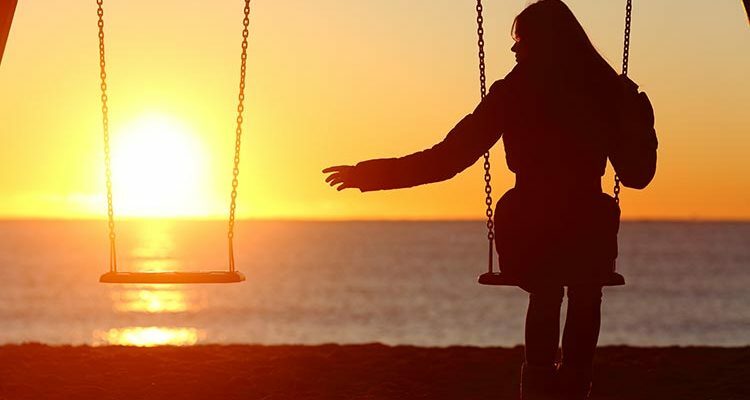 One never stops missing the person lost, but with enough time and the right support, a new life can be pieced together and purpose can be reclaimed. Sharing your loss makes the burden of grief easier to carry. Wherever the support comes from, accept it and do not grieve alone. Connecting to others will help you heal. Many organizations offer bereavement service and support. For those who do run into trouble, help is at hand, not only from doctors, but from the counselling centre like ours… With time, pain does settle.